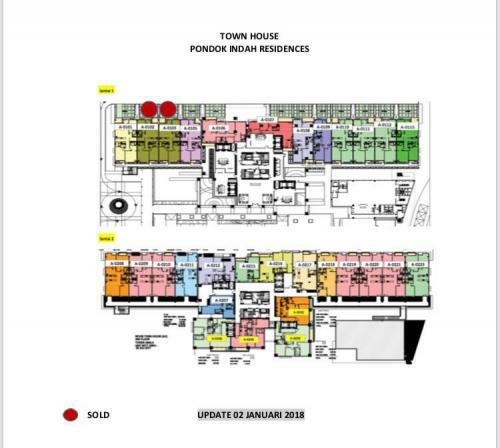 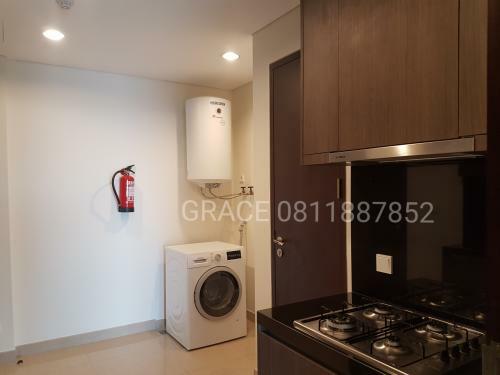 Additional Info: Strategic location, close to Pondok Indah Mall, Street Gallery, Pondok Indah Office Tower, Pondok Indah Golf course and driving range, Pondok Indah water park, International School (JIS, Raffles School, Bhakti Mulya, etc), Bank & Hypermarket,and other public facilities, Toll Road. 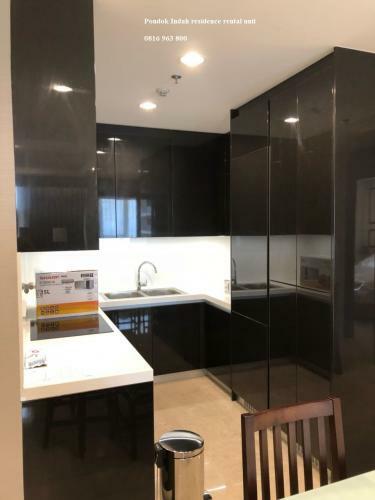 Condition: Using interior design, this luxury unit is ready for rented. 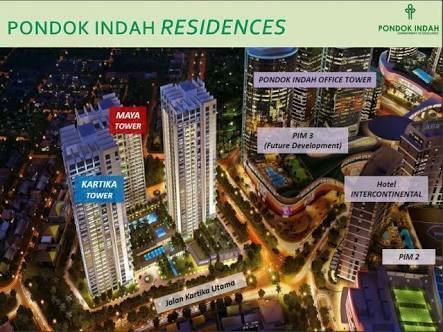 Additional Info: Pondok Indah Residences consists of three towers, Kartika, Maya and Amala and it is completed by very high standard and complete facilities such as; spacious covered and outdoor swimming pools with sophisticated design, kids pool, children playground, tennis court, gymnasium and multipurpose area. 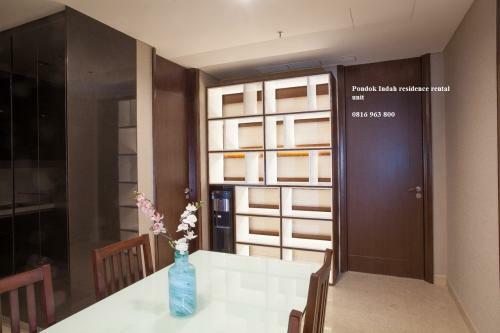 Surrounded by Great Shopping Mall, Pondok Indah Mall. 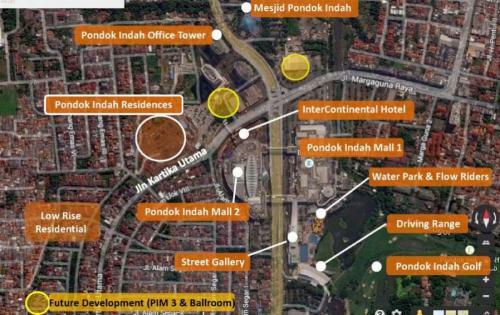 Next to PIM 2 mall and connected to the mall and office tower with underground tunnel. 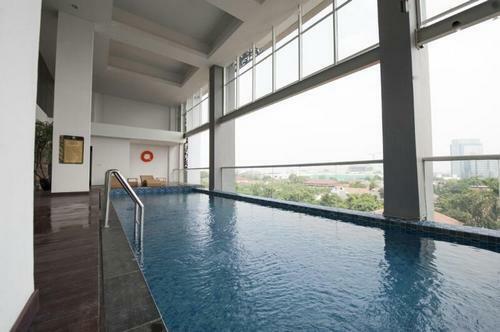 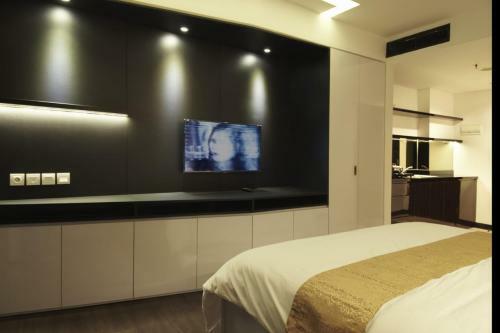 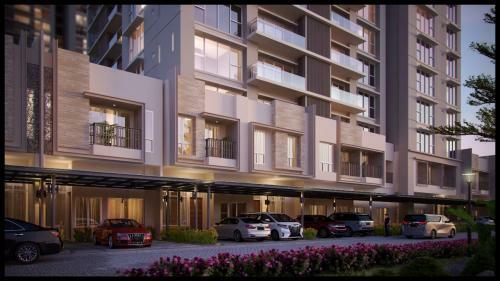 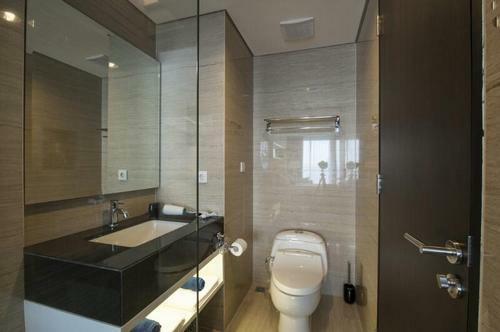 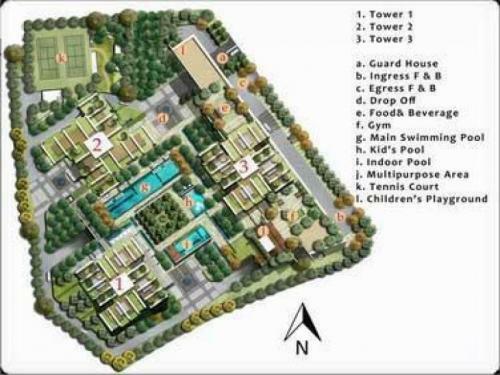 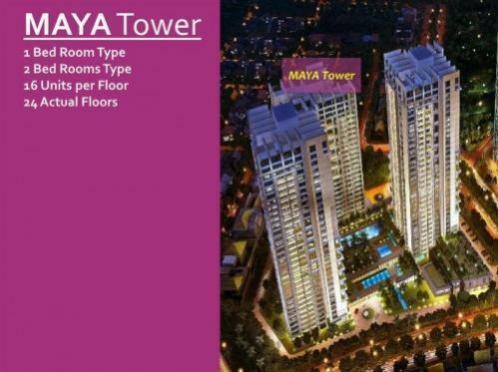 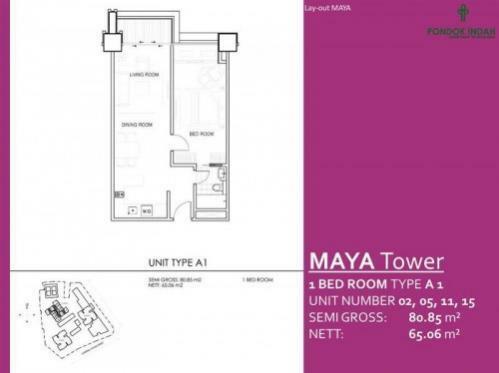 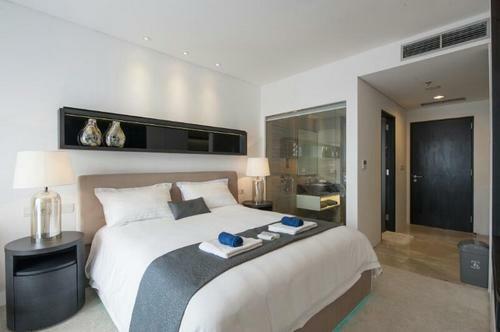 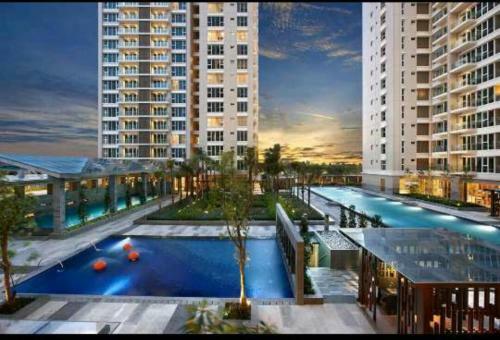 Close to JIS, Raffles, supermarkets, shops, sport leisure, golf, water park, hotels, office tower. 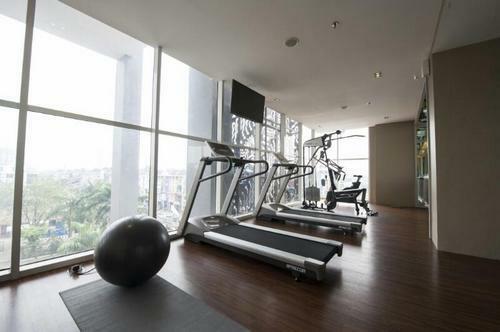 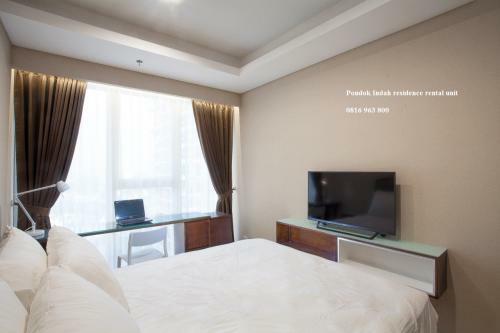 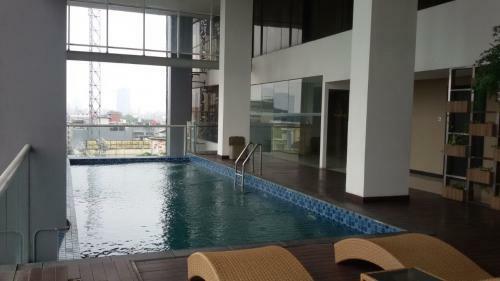 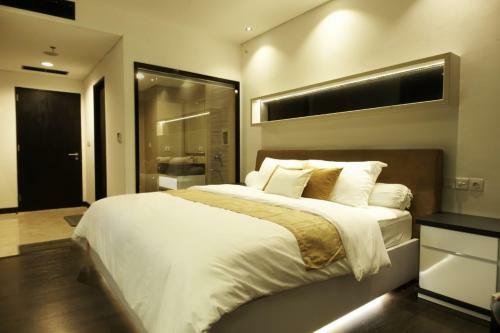 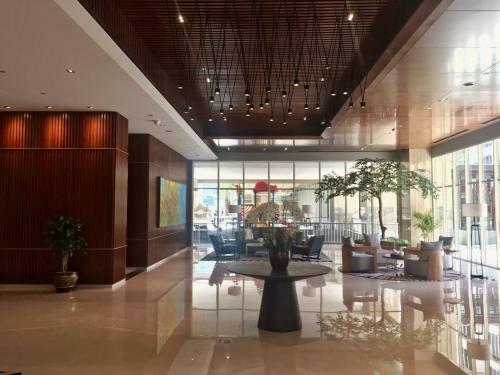 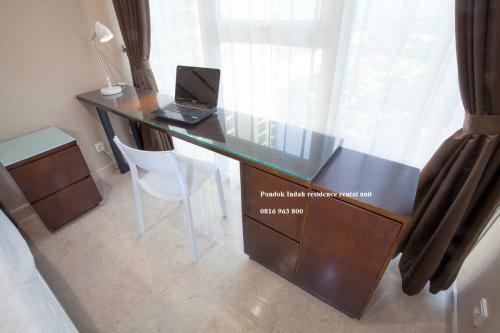 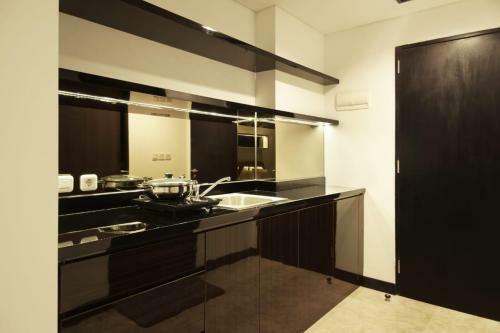 Additional Info: Strategic and good location in Kebayoran Baru, South Jakarta. 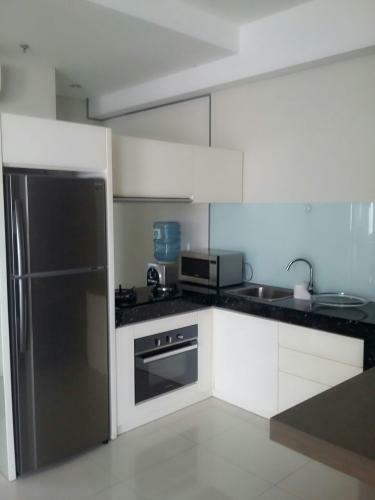 For rent minimum 1 year and rent charge negotiable. 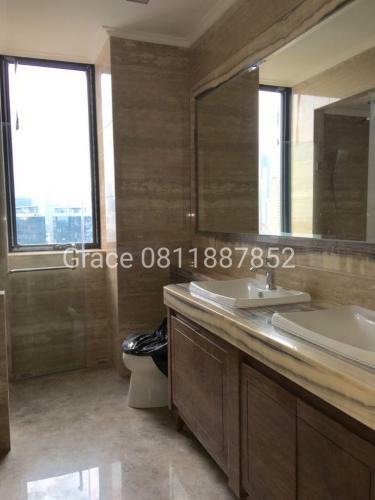 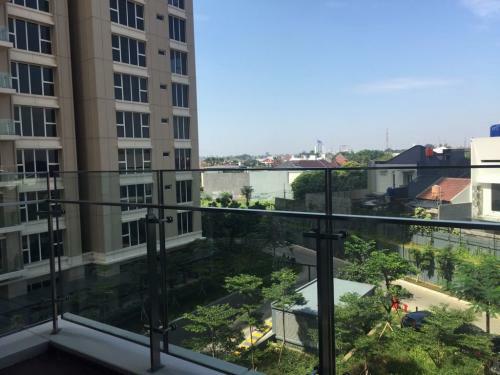 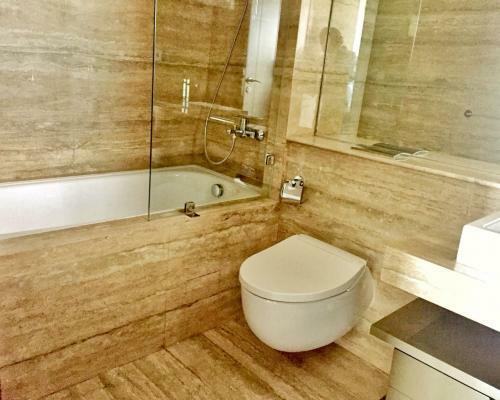 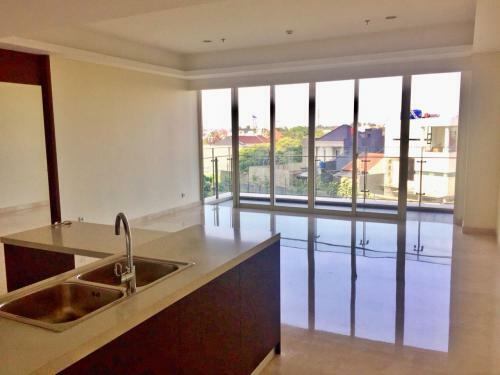 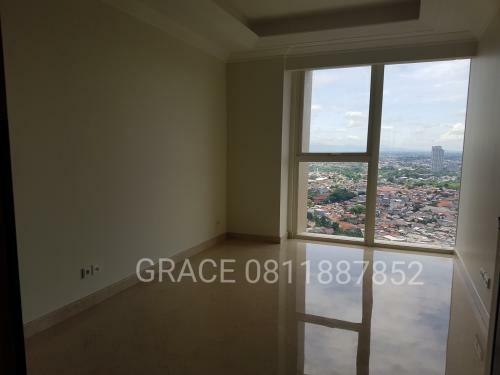 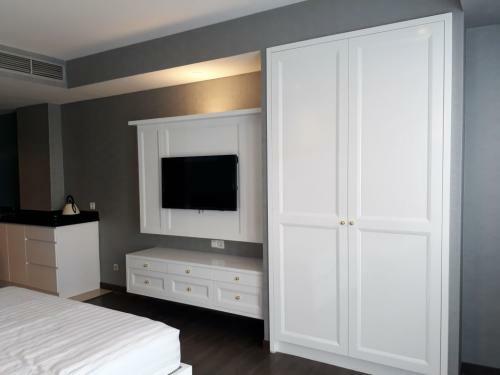 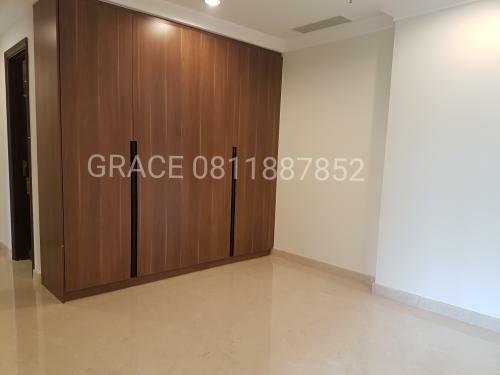 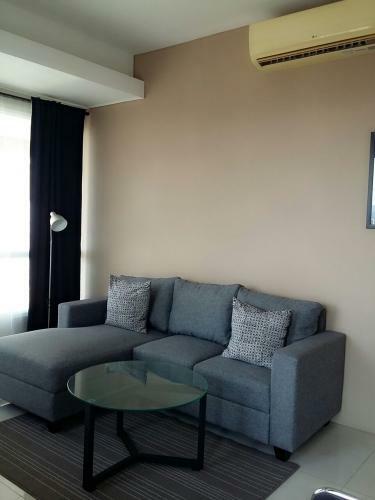 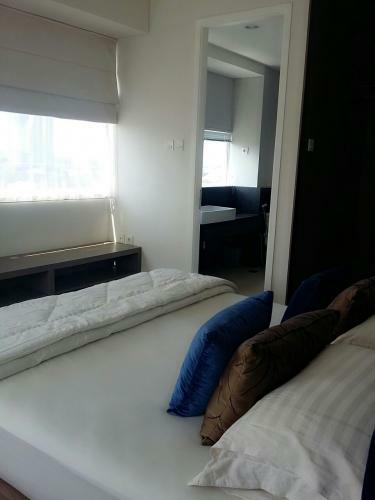 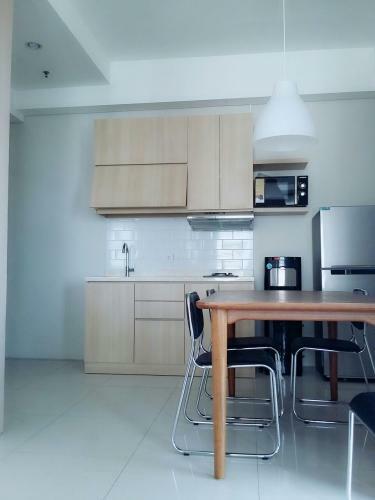 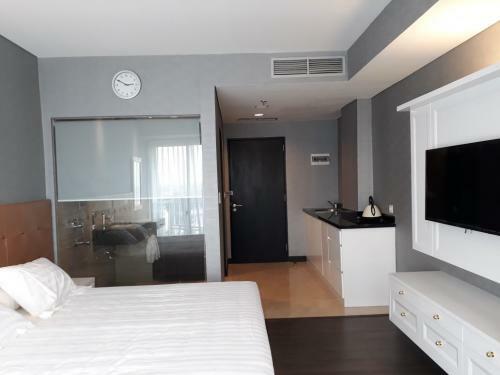 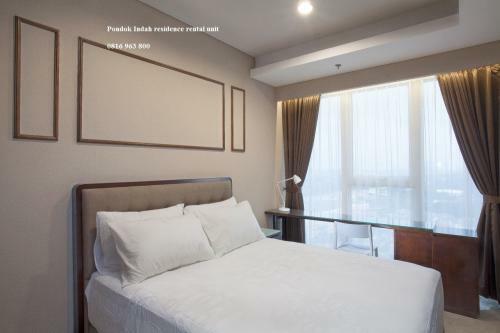 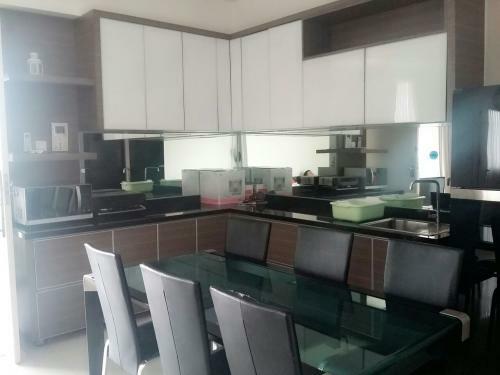 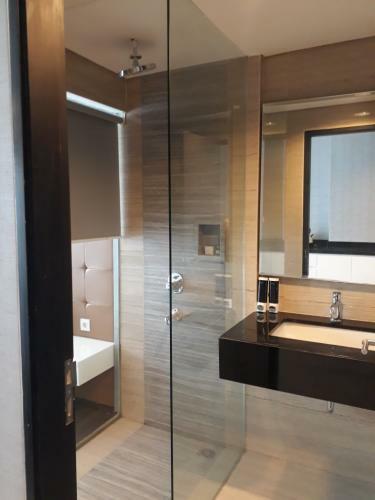 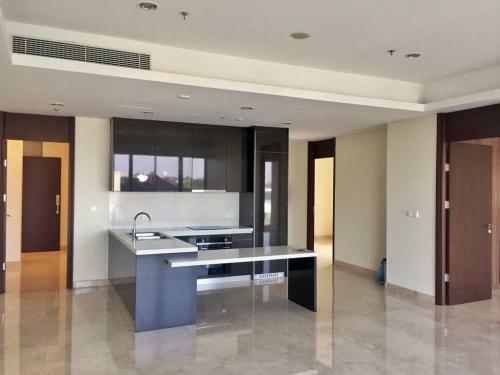 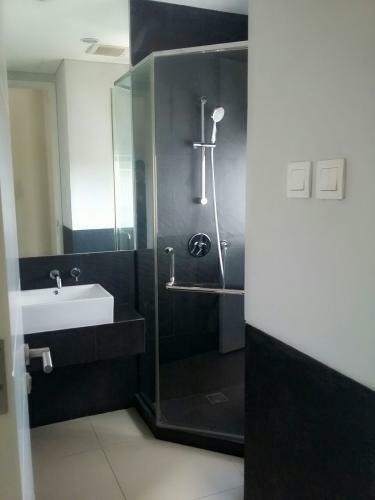 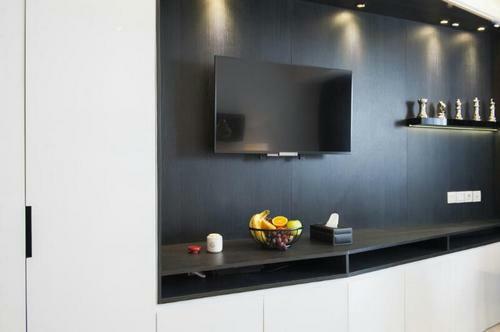 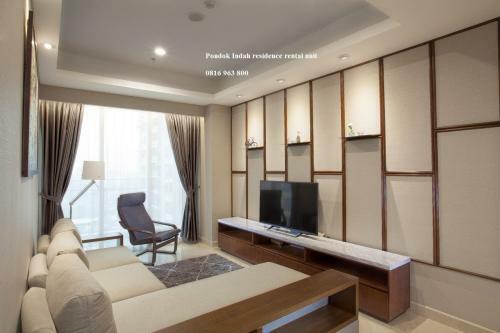 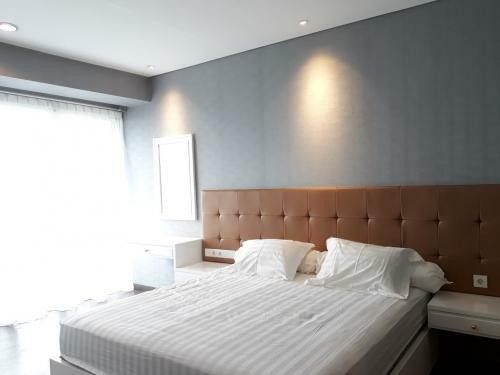 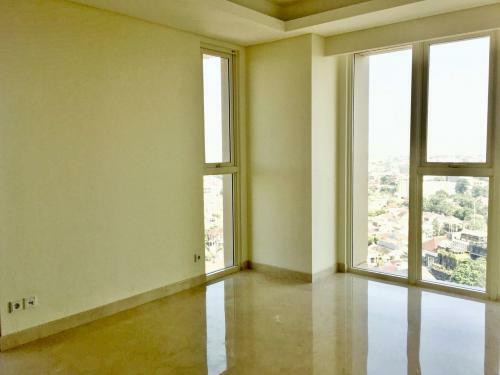 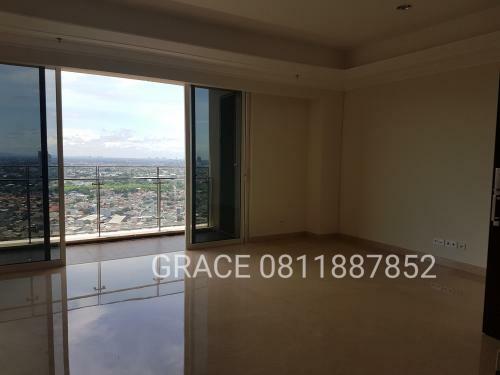 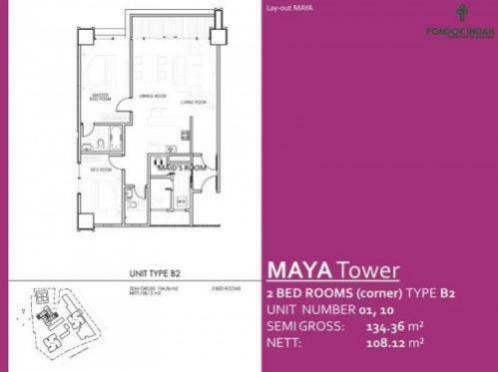 Additional Info: Dijual Apartemen Belleveu Radio Dalam, lantai 10, luas 32,2 m2, type Studio, samping Mall Pondok Indah, listrik 2200 watt, hadap barat ke PI mall, pintu masuk Timur, unfurnished.